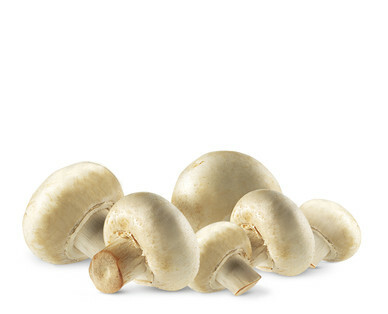 Mushrooms are low in calories and sodium and are a source of several vitamins. Use raw mushrooms in a salad or with dip instead of chips. Mushrooms love the heat. They release more vitamins and nutrients when cooked. They contain many B-complex vitamins, which help fuel the body by breaking down proteins, fats and carbohydrates. Mushrooms contain vitamin D, which can help improve overall mood. Get mushrooms that are well shaped and firm. Avoid slimy and spotty mushrooms.